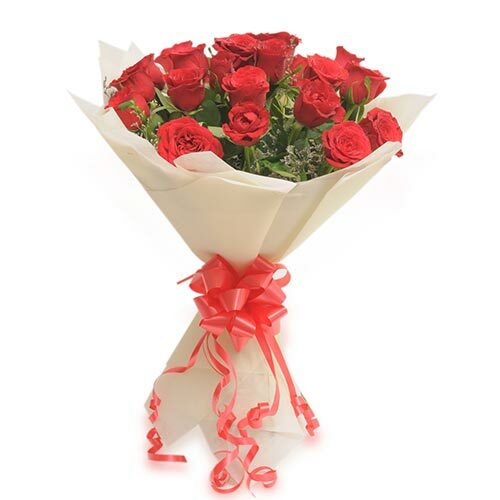 Wondering how to send to flowers to your loved ones in Bangalore. 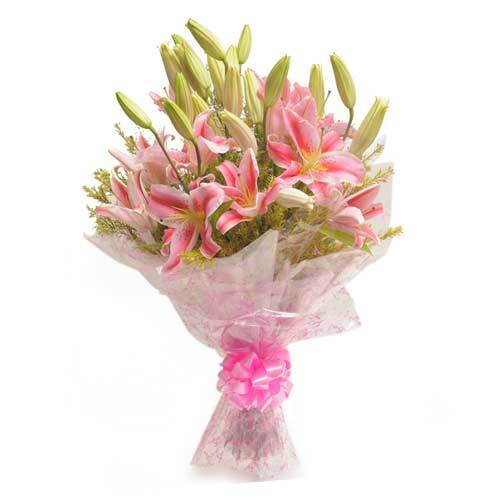 Wish A Flower is the most reliable florist that can help you deliver flowers. 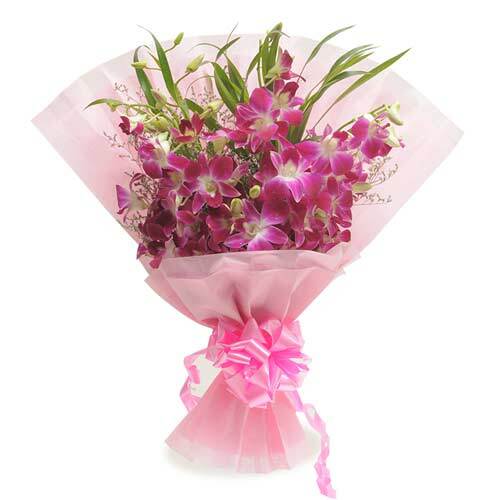 Our online retail store offers a variety of flowers that are absolutely fresh and charming. 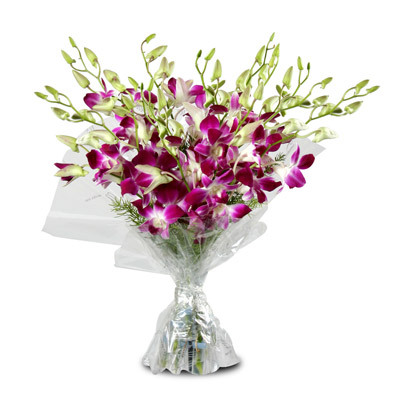 You can order the all time favorite orchids, lilies and carnations from our range of products. 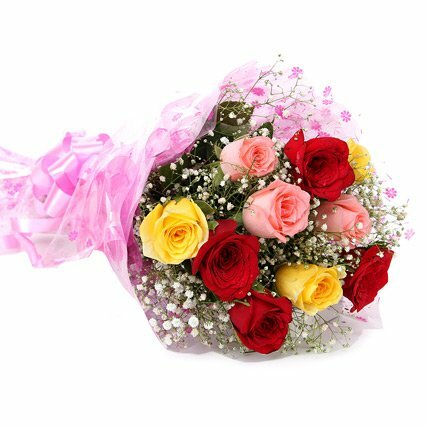 You can also order red, yellow, pink or white roses from our retail store. Our staff is working at all odd hours of the day to provide you all the assistance that you may need while placing the order or after you have placed an order. 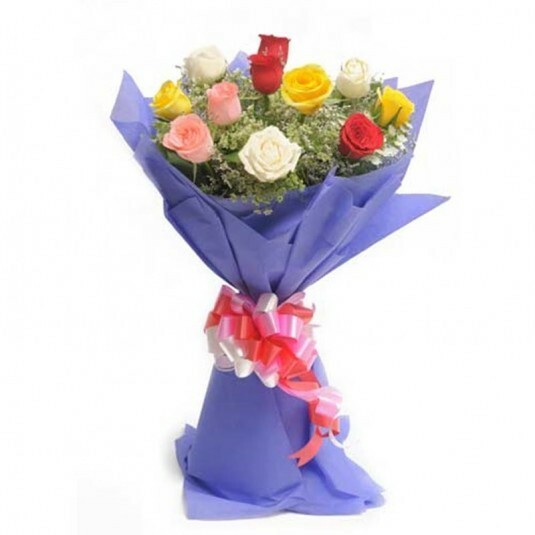 If you have been browsing about gifting your loved ones flowers that can be delivered to Bangalore. 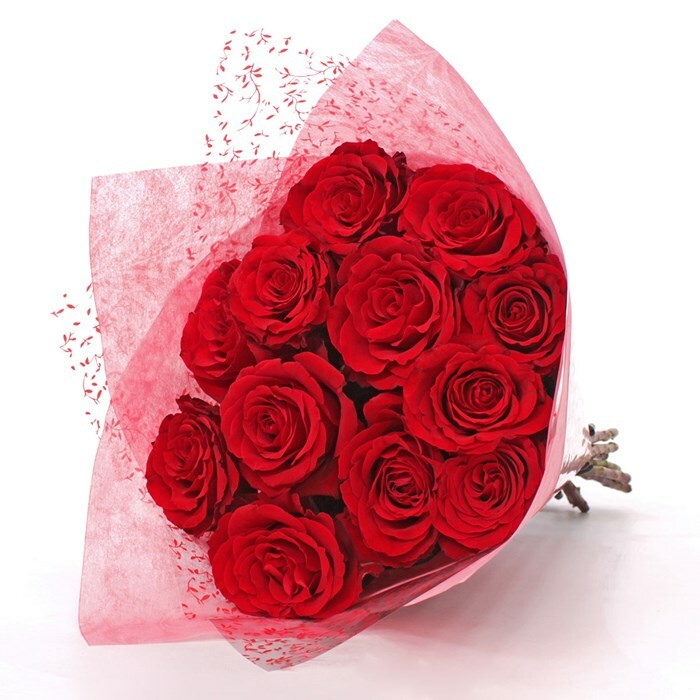 Our best selling flowers can now be delivered to your friends and family for Midnight and Same Day Delivery with Wish A Flower. 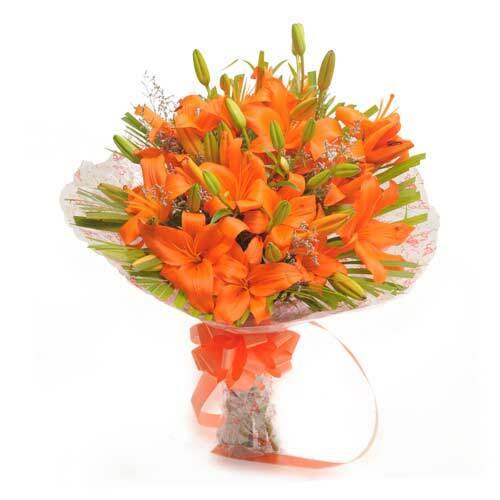 All our flowers and combos are available for delivery throughout Bangalore for midnight and same day delivery. If you can’t visit your Beloved on their birthdays, then just send the most beautiful flowers to them and make them happy. Don’t worry about not being based in India and not being present for the birthday and anniversary of your friends and family. 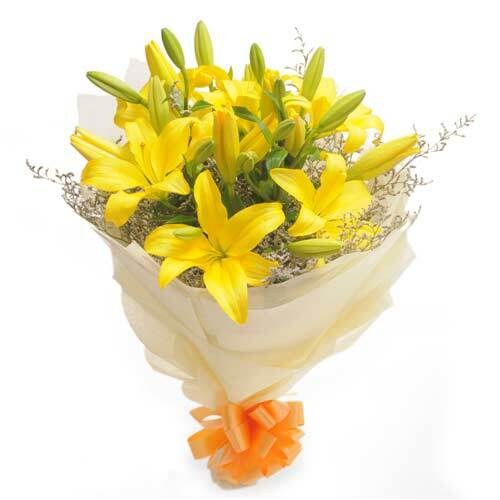 We at Wish A Flower make sure that your feelings are delivered to the doorstep of the recipient making them feel your fresh presence. 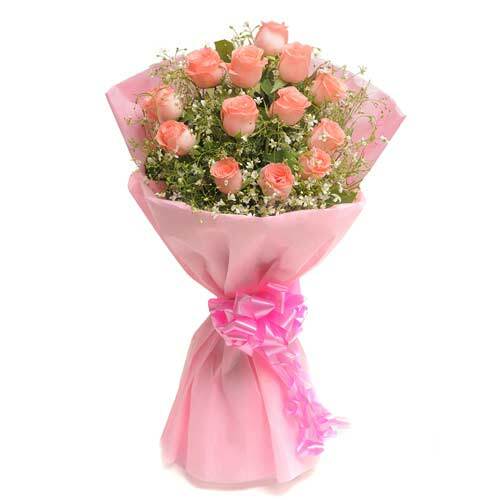 There could possibly be nothing better than sending fresh flowers to your family and friends for their special occasion.